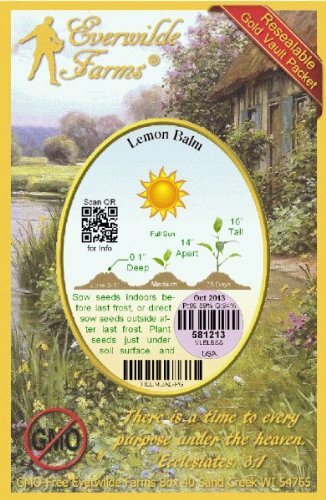 Lemon balm was most likely introduced to Spain by the Moors in the 7th century; by the Middle Ages, it was common throughout Europe. 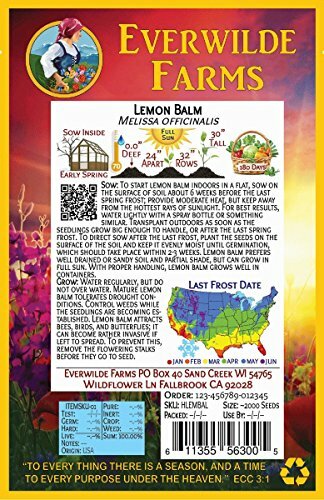 Its Latin name, Melissa, means "bee" in Greek and refers to the plant's tendency to attract bees; first century Roman naturalist Pliny the Elder recommended that lemon balm be cultivated near bee hives to prevent the bees from straying. 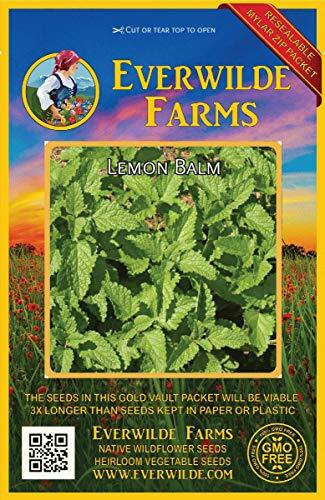 A member of the mint family, lemon balm dates back over 2,000 years for use as a medicinal herb primarily to treat stress and anxiety, insomnia, and indigestion. 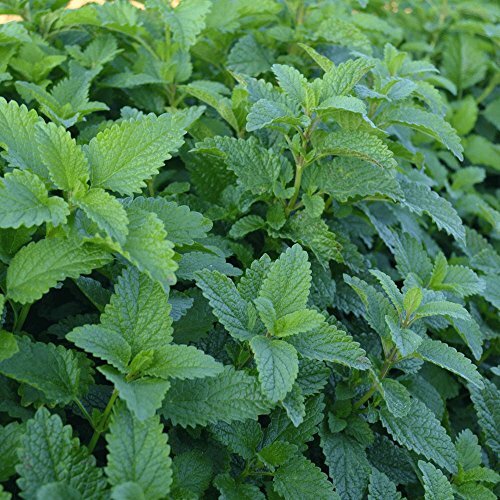 Eleventh century Persian physician and philosopher Avicenna wrote of the benefits of lemon balm in treating low spirits or melancholy. According to an old Arabian proverb, "Balm makes the heart merry and joyful." 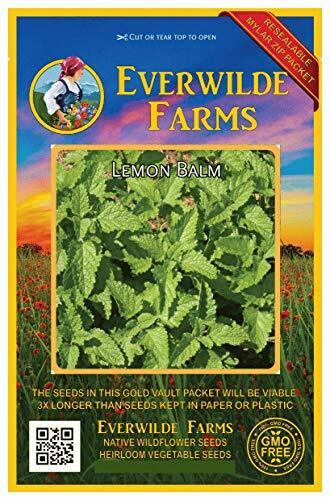 According to historical record, both King Charles V of France and Emperor Charles V drank lemon balm beverages to improve their health; lemon balm was also one of the plants grown in Thomas Jefferson's famous experimental garden. 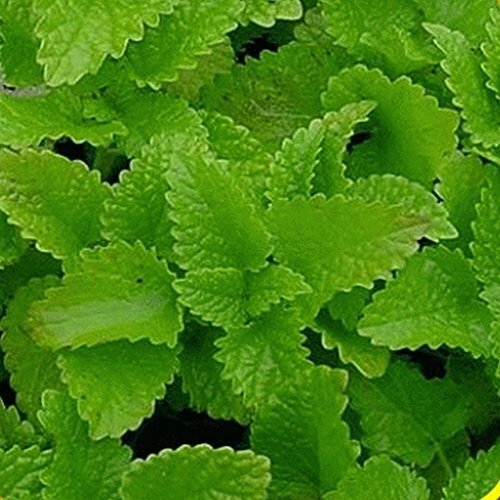 Today, herbal treatments containing lemon balm often include other calming herbs such as valerian, chamomile, and hops to encourage relaxation.